Last autumn and winter saw us designing and preparing wheels in preparation for our most ambitious sponsorship agreement to date. 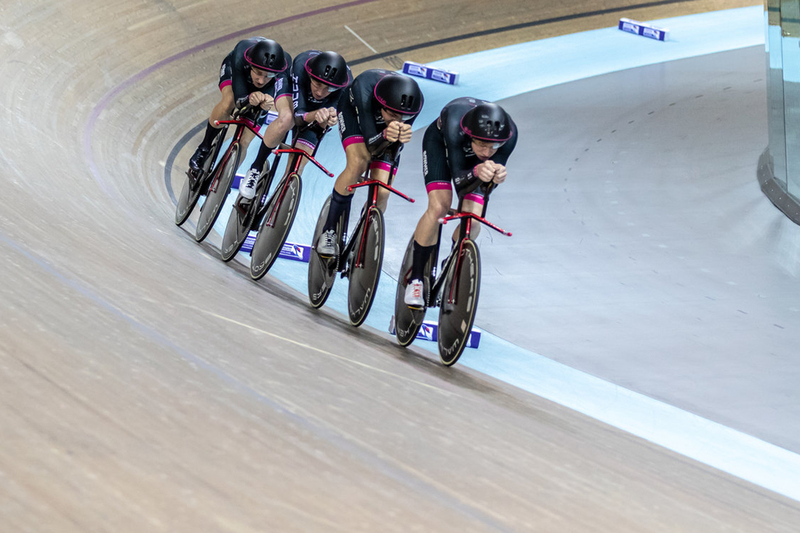 While we’re a proven and reliable name on the track scene, having been with Team KGF, now Huub Wattbike and Vittoria Bussi since the start as well as a host of other medal wining names such as Matt Rotherham, the professional road scene was a largely uncharted territory. 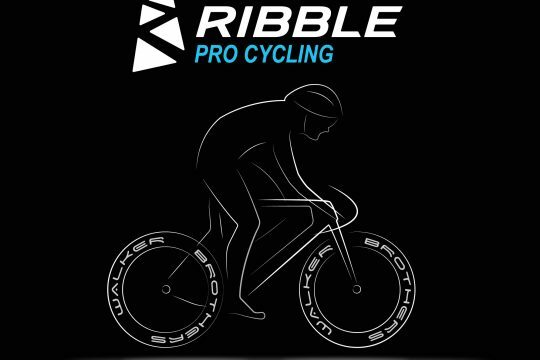 We selected two designs, one we called the ‘Ribble Rebel’ which the team used as a lightweight and all purpose training wheel during their winter miles in the UK and early season camps abroad. 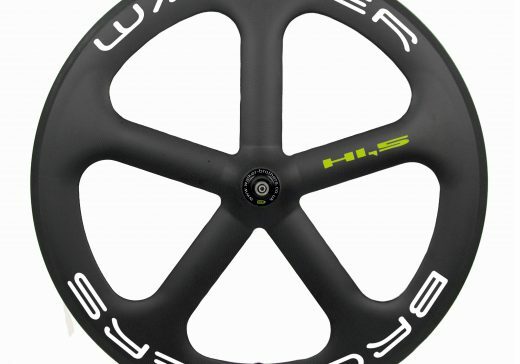 We now proud to be able to realise their race wheel for general sale The Ribble 58 Walker Brothers “WideBoy” wheelsets have an extra wide 28mm rim width which widens out to a maximum of almost 30mm. 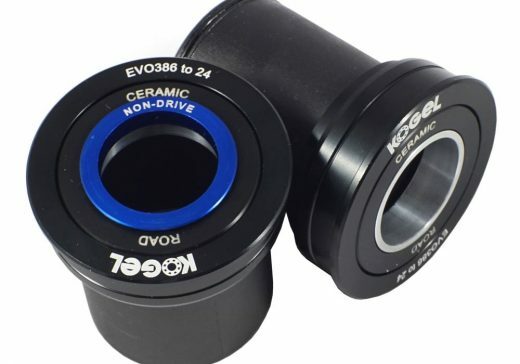 This allows for larger tyre diameters and with it, a reduction in rolling resistance. The braking surface is treated to withstand temperatures of up to 200 degrees celsius 4 degree braking surface and when fitted with 25mm tyres gives an excellent aero profile of tyre and rim combined. UD carbon lay up front and back with excellent handing capabilities. The fact the rims are tubeless ready means there is no need for sealant tape as there are no spoke holes in the bed of the rim. 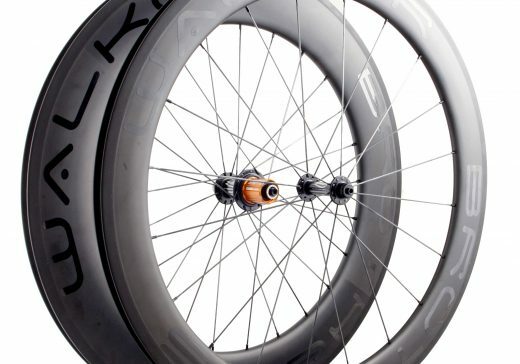 Tubeless tyres can be fitted with the minimum of fuss and we’re also offering wheel sets pre-fitted with Continental GP 5000 Tubeless clinchers. 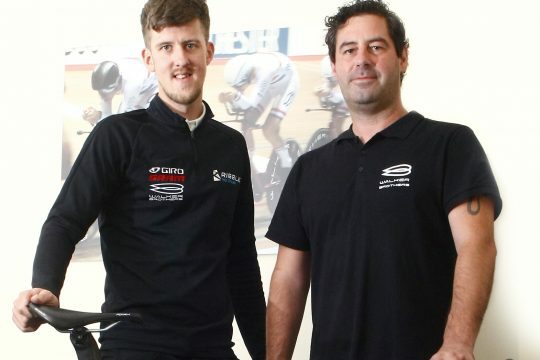 We’re also pleased to see they’re a bit of a success with the team riders as well! 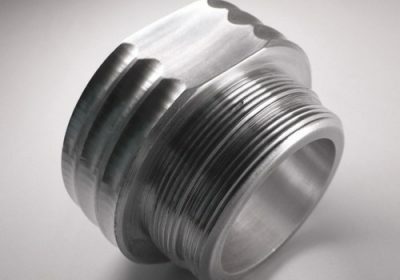 ‘Tubeless is the go to option for me after riding the Walker Brothers wide boys. A super fast and stiff set of wheels, with superb braking in all conditions!’ – Will Brown. 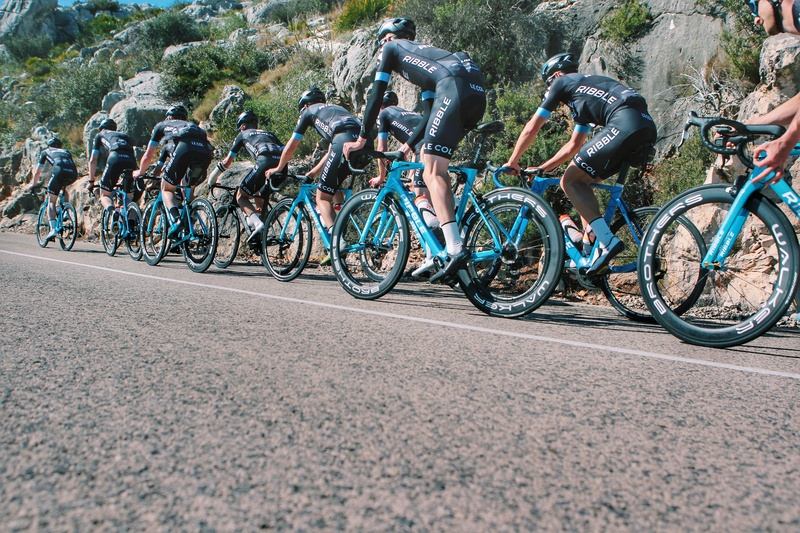 During a training camp in Alacant, Spain. Ribble Pro Cycling attempted a KOM on the ascent of the Col du Rates. Watch this fascinating video and what our Wideboy 58’s are capable of. 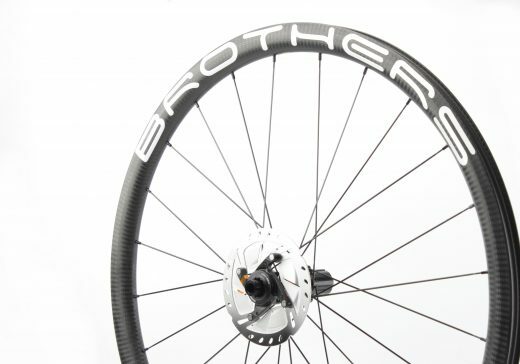 Walker Brothers are a UK based company that specialise in the production of carbon fibre racing wheels, manufacturing and supplying the highest quality products aimed at the Road, Cyclo-Cross, TT, Track and Triathlon market. Constant research and development and testing of new ideas and manufacturing processes keep our wheels at the cutting edge of technology. 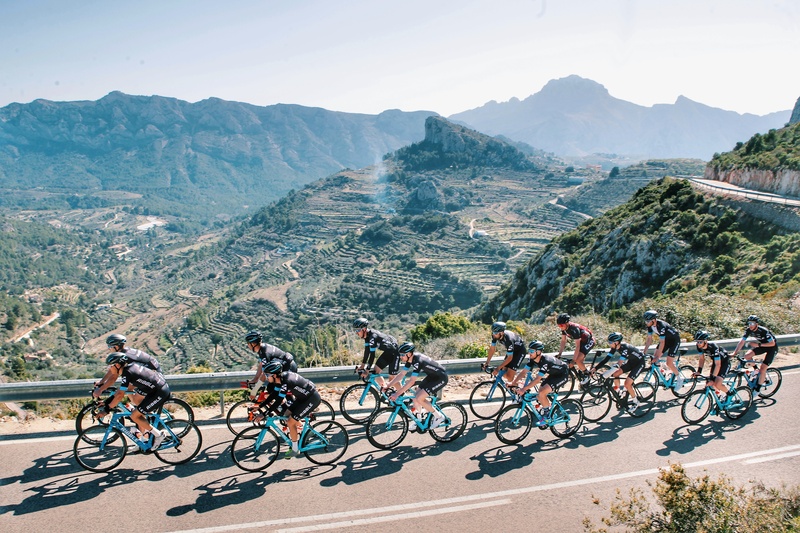 Our client list includes a host of world class athletes and teams who are only to eager to spread the word about what we do, as this site will show you. 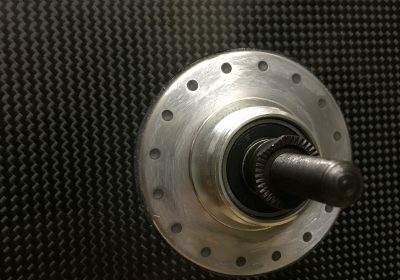 Our wheels are produced using techniques developed by Brian Walker and produced entirely in house by the Walker Brothers team. 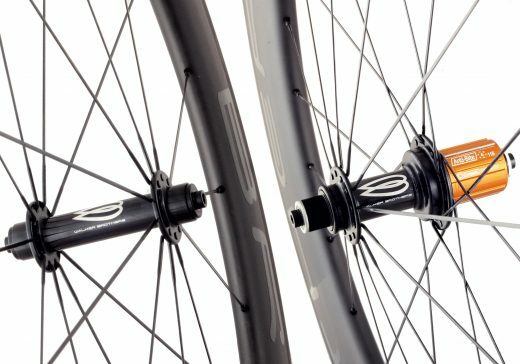 We have just recently expanded our carbon deep section spoked wheel ranges, Fleet and WideBoyTT so we are now available to offer a choice of three hubs to give a wide variety to suit our customers price range, singles as well as complete wheel sets in both Shimano and Campagnolo hub types. 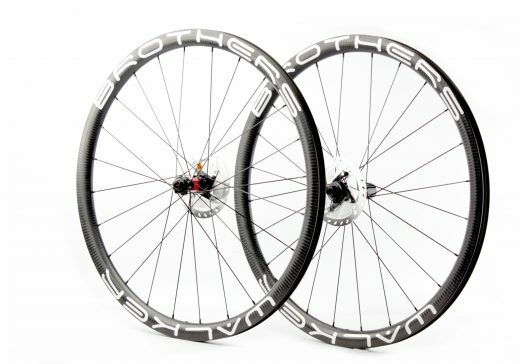 Finally to finish your wheels off, you can choose from Silver White or Stealth Black decals with either our logo or Walker Brothers text decals. For riders who have already moved over to disc brake frames, we have the perfect match with our Ruffnuts range, aimed at the Road, Cyclo-Cross and Gravel market.